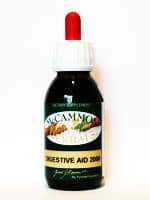 Can assist the proper function of the digestive system where nutrient absorption is impaired or where there is mild gas, bloat and discomfort. Enzymes are necessary where dietary intake is insufficient. Use with Minerals 2000. Dose: 10- 20 drops 15 minutes before each meal. GENTIAN and LICORICE GENTIAN (Gentiana lutea) Gentianaceae The active Herb Part used: The dried rhizome and root. Actions: Bitter, sialagogue, hepatic, cholagogue, anti-microbial, anthelmintic, emmenagogue. Gentian is an intense, bitter, stimulating tonic: influences digestive organs, mucous membranes and the portal circulation. Indicated for atonic and sub-acid states: slowly promotes peristalsis and facilitates assimilation. They give the following specific indications: Languid conditions and general debility, anorexia, alimentary insufficiency. Portal congestion, biliousness and jaundice. LICORICE ROOT: (Glycyrrhiza glabra) Licorice is a natural anti-inflammatory agent and is healing to all mucus surfaces. 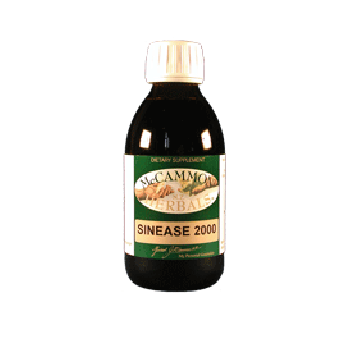 It is an effective expectorant, helping to liquefy and expel toxic mucus from the body. Cleansing for the lungs and stomach it is a mild laxative which soothes and tones the mucus membranes, relieving muscle spasms and reducing inflammation. It is used in the formula for the above reasons and to mask the bitter taste of Gentian as well as acting as a natural emollient to distribute and potentise the formula. Where digestive action is less than optimum. Dyspepsia of the aged or of gouty patients, gastric insufficiency of infants and children, and to good advantage in catarrhal diarrhoea. A tonic in cases where the system is greatly debilitated. Anaemia, vomiting in pregnancy. 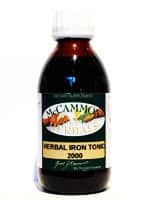 The formula is a powerful tonic, improves the appetite, strengthens digestion, gives more force to the circulation, and slightly elevates the heat of the body. Gentian is an excellent bitter which, as do all bitters, stimulate the appetite and digestion via a general stimulation of the digestive juices. 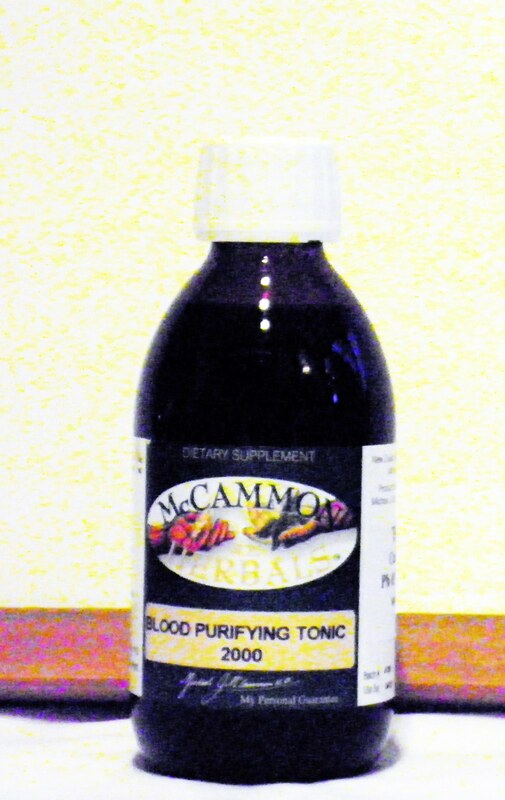 Thus it promotes the production of saliva, gastric juices and bile. It also accelerates the emptying of the stomach. It is indicated wherever there is a lack of appetite and sluggishness of the digestive system. It may be used where the symptoms of sluggish digestion appear, these being dyspepsia and flatulence. Through the stimulation of the digestion it has a generally fortifying effect.